Headlights provide the light that you need to see the road at night and during adverse weather events. When adverse weather events happen at night, headlights quickly become a security mechanism necessary for you to navigate the road safety. Headlights have two essential components in the headlamp and plastic hardcoat that protect the lamp. While the headlamp generates the light that you need for visibility, the plastic hardcoat provides the protection the headlamp needs to get its job done. Just like headlamps wear out and need replacement over time, you’ll also notice that the plastic hardcoat around the headlamps can grow increasingly foggy, cloudy, or hazy as they age. Due to aggregate surface abrasions and constant UV light exposure, the plastic hardcoat deteriorates to block the light you need to illuminate the road. The best way to promote headlight transparency and performance is with a Headlight Resurfacing Restoration Service. Faulty headlight performance will be visibility-reducing and safety-threatening. A visual inspection of the plastic hardcoat is usually enough to know if you could benefit from a Headlight Resurfacing Restoration Service. Cloudy, hazy, foggy, yellowish are a few good describing words for headlights in need of resurfacing restoration service. 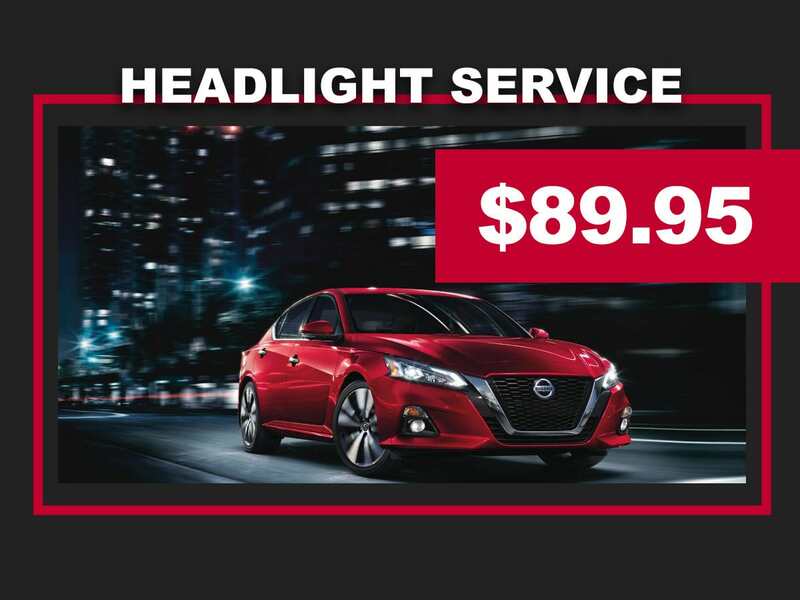 If the plastic hardcoat surrounding your headlamps are cloudy, hazy, foggy, or yellowish in color, it’s time to schedule a Headlight Resurfacing Restoration Service at Rolling Hills Nissan. 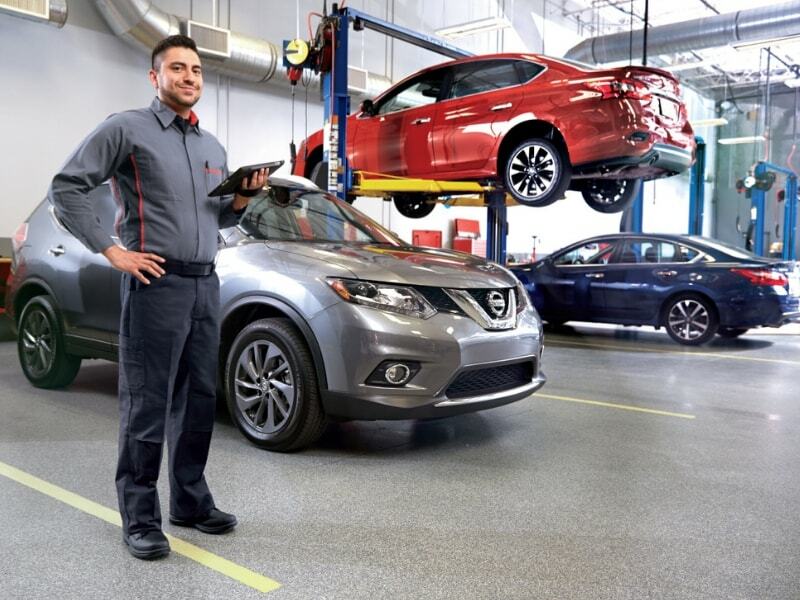 When you bring your Nissan to us for service, you always know we’ll have a factory trained certified expert technician complete the job using a special chemical agent approved by Nissan. 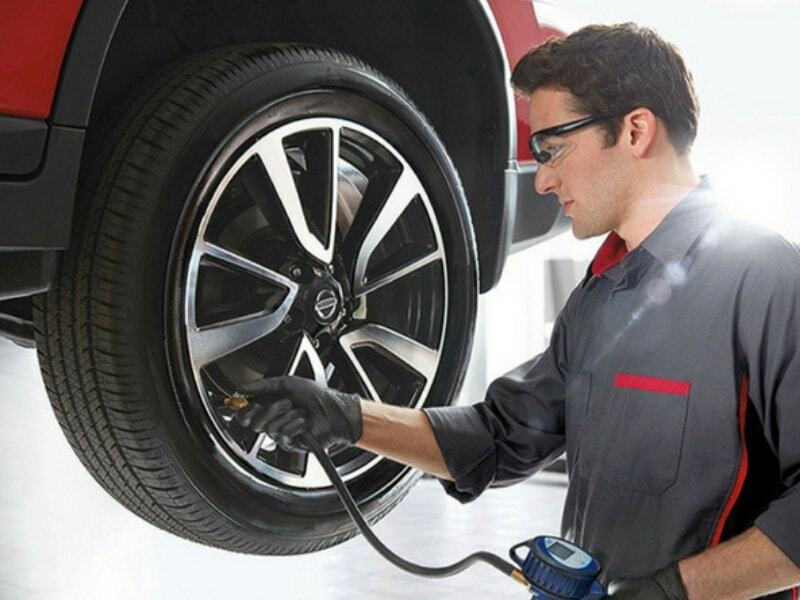 What is Headlight Resurfacing Restoration Service? Headlight Resurfacing Restoration Service will restore the plastic hardcoat surrounding your headlamps to factory specifications, peak performance, and maximum roadway illumination. 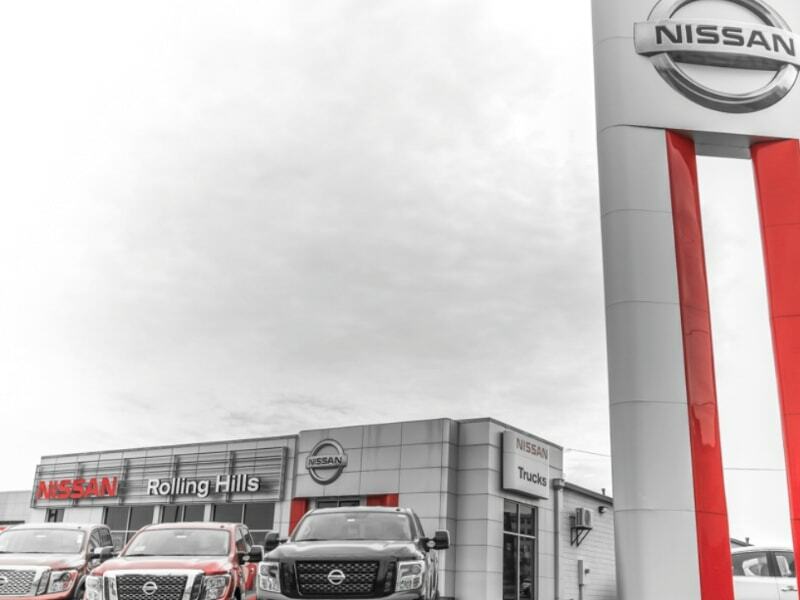 You’ve probably seen all the generic knockoff headlight restoration packages in retail stores; Rolling Hills Nissan offers the same outcome done professionally at the highest quality possible. Generic products have no result or performance guarantee, and you have to do the work yourself. 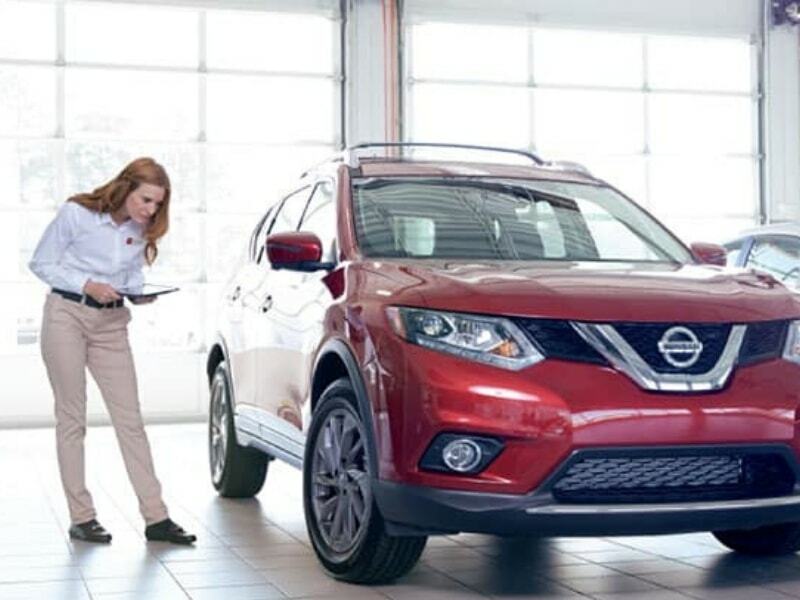 The key benefits of Headlight Resurfacing Restoration Service at Rolling Hills Nissan is maximum visibility and safety.